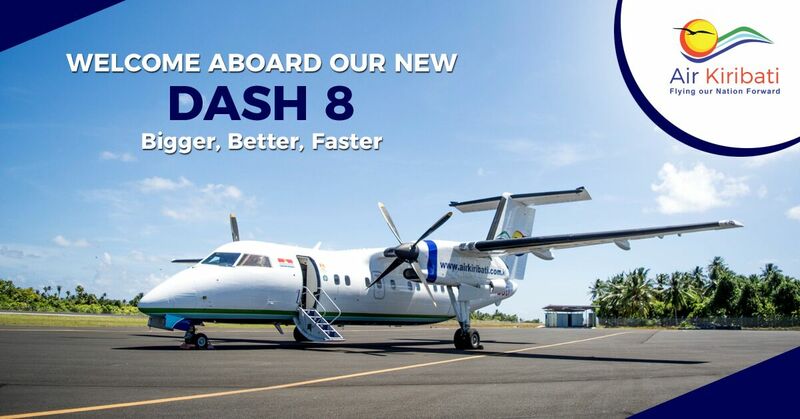 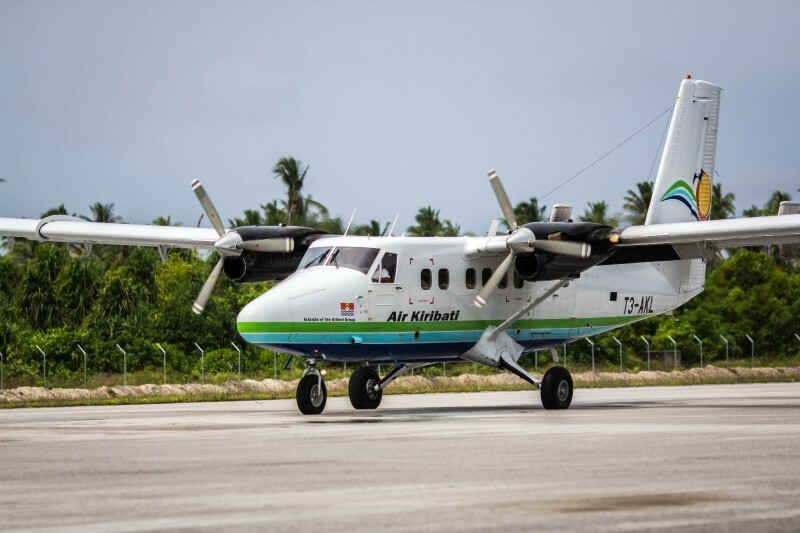 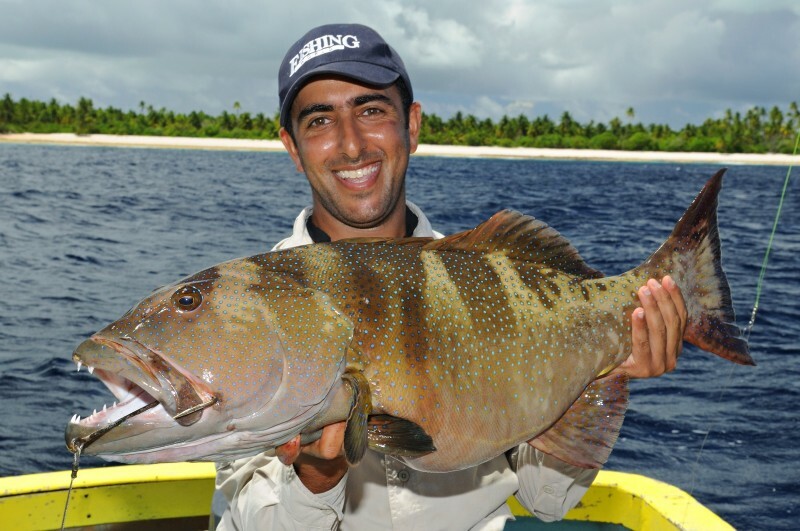 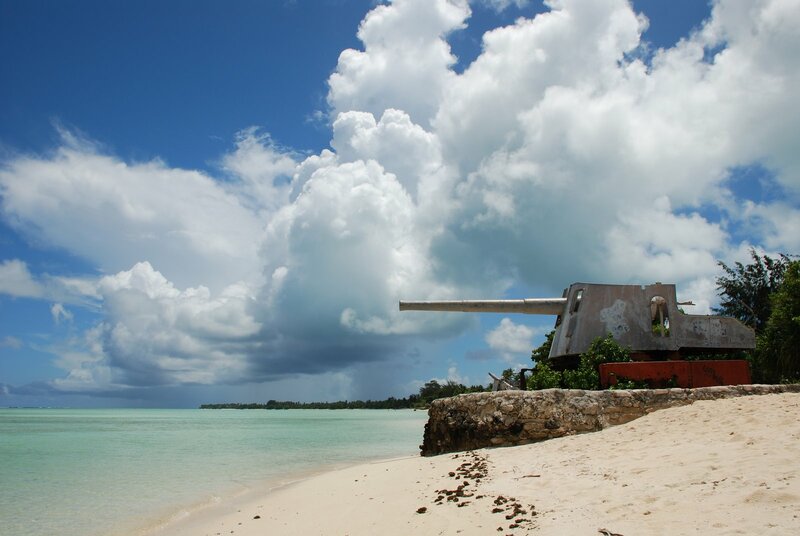 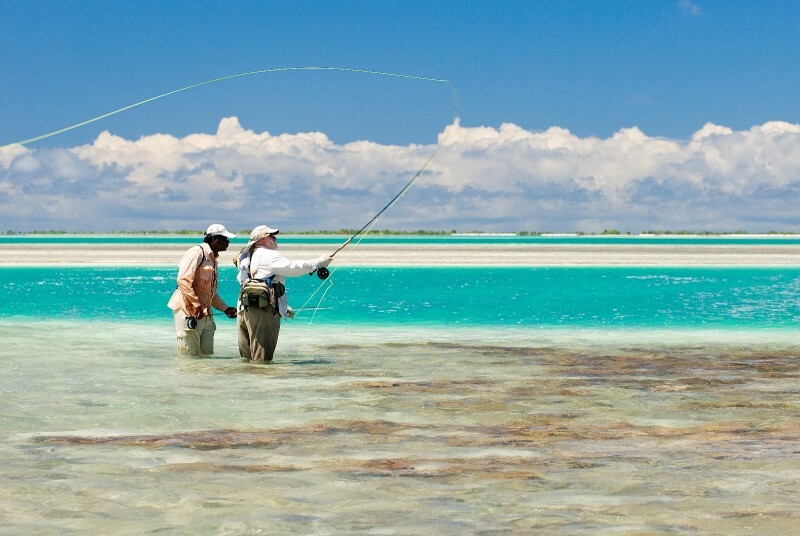 As the national flag carrier of Kiribati we welcome you to our beautiful islands in the Central Pacific. 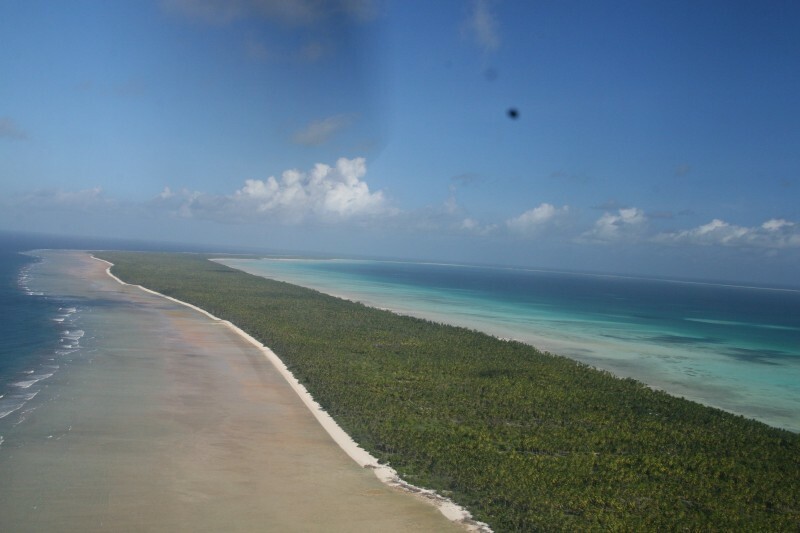 We are more than just an airline, Air Kiribati acts as an ambassador for Kiribati. 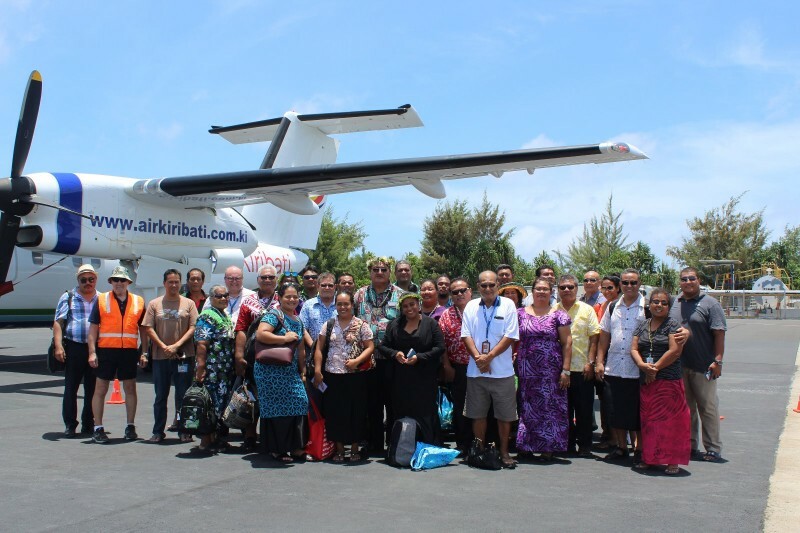 We are the spirit of our country and its people and we are committed to flying Kiribati forward. 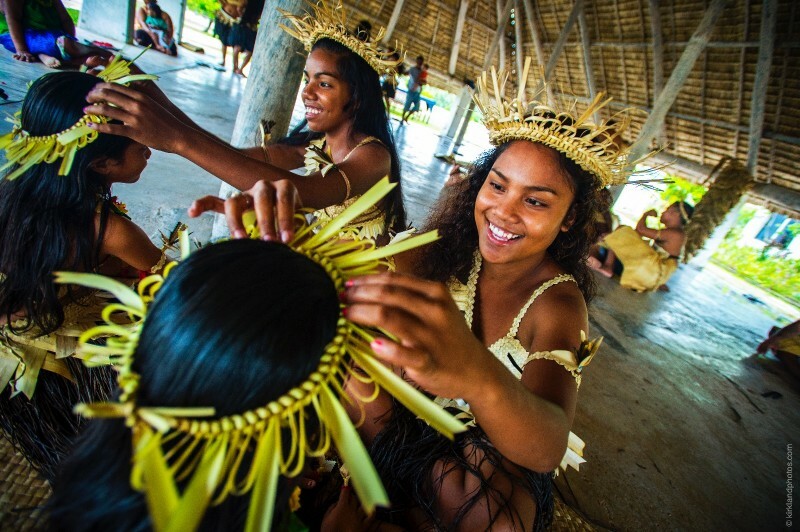 Kiribati is on the move as a nation and we have an important role in driving economic growth and development for our people and nation. 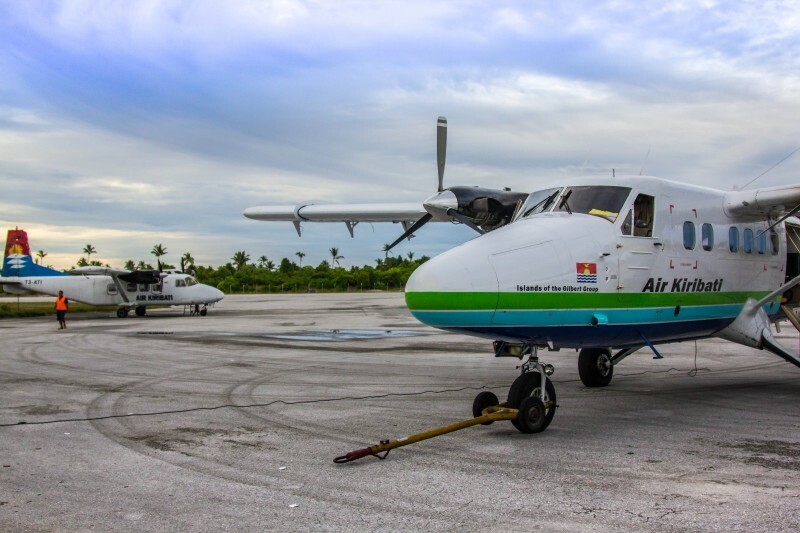 From our valued foreign travelers to cargo, we work together to connect opportunities. 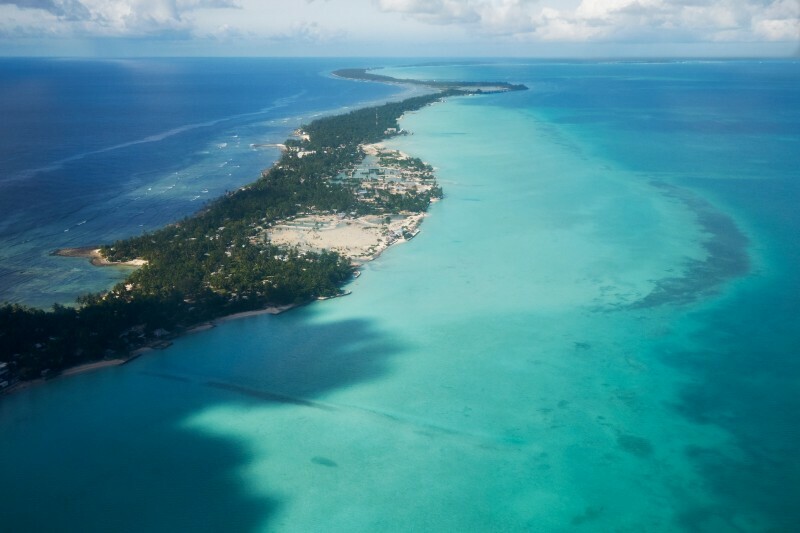 We are committed to help connect Kiribati and to foster new pathways for our nation’s prosperity.